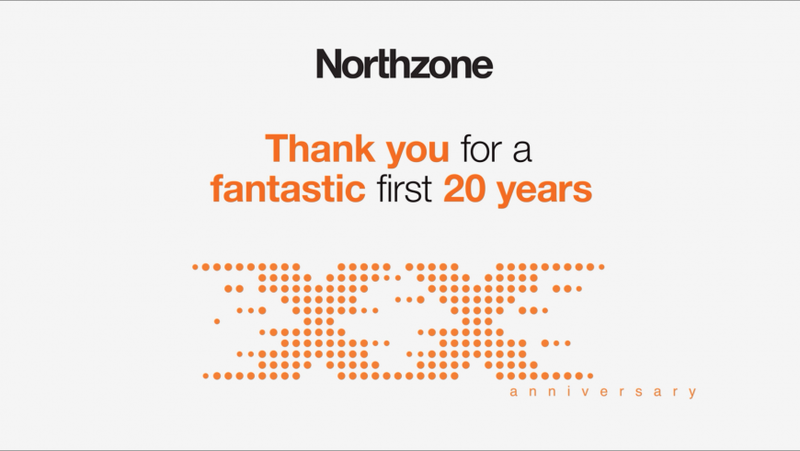 Northzone, one of Europe’s leading venture capital funds, commissioned SB3 Digital to create a video that celebrated Northzone’s 20th anniversary to be shown at a celebratory party. 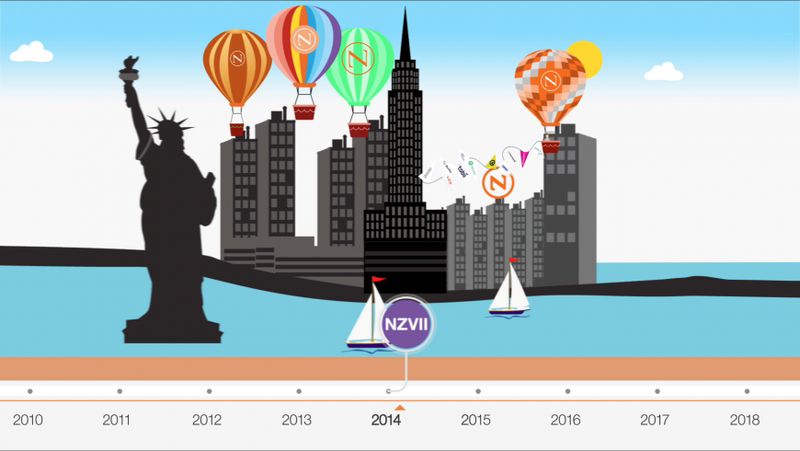 The past 20 years has seen Northzone expand from Norway to the Nordics to Europe and the US, raising 7 funds and investing in over 120 promising startups from Lastminute.com to Spotify. At the same time, tech innovation and the European tech scene have exploded dramatically. 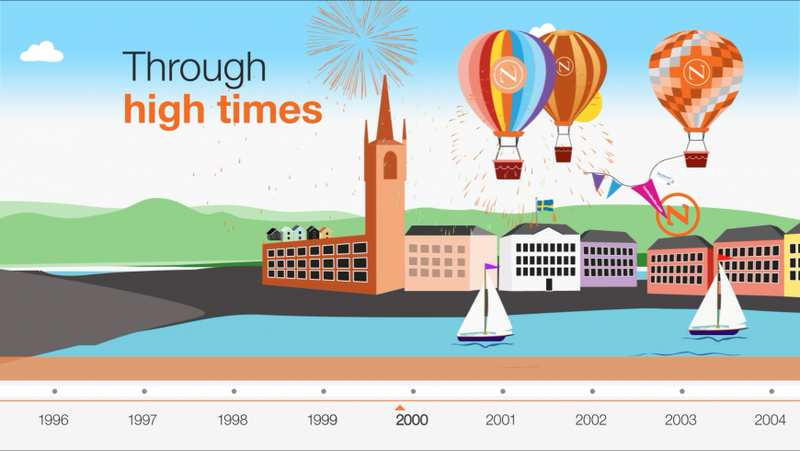 The video had to celebrate the fantastic companies Northzone have worked with, chart the growth of Northzone as well as the tech scene and the ecosystems in Europe over the last two decades in a light hearted way fitting for a celebration. Opting for animation as a means of telling this story, SB3 Digital created a Northzone world and animated the company’s journey from Norway charting the funds raised and the entrepreneurs they have partnered with along the way. Music was specially composed to create a unique soundscape. The video also features on youtube and on the company website.